Jay Mazzone, owner of 3rd Rock Brewing Company in Trenton, Jones County, said his new venture in downtown New Bern will be a 30-tap tap room offering weekend live entertainment. It will be called the Rock Room. He expects it to open in February, and it will seat 50 to 100 people with entertainment offerings rotating between live comedy, dueling pianos, local performers and a headline performer. The address is 117B Pollock St., behind Carolina Creations. It will include a patio area that will be constructed. Mazzone plans to open another tap room in Tampa, Fla., and a third tap room at a location to be announced. This is a new thing for 3rd Rock Brewing, said Mazzone, a former Army pilot who lives in New Bern. The brewery has been focused on brewing and distributing its own lines of beer, which is sold at locations from New Jersey to Florida. The Rock Room will preserve the 19th century flavor of the building, he said. With regularly scheduled events, the Rock Room will provide a consistent venue for live entertainment in Downtown New Bern. Thanks for the information. I am looking into it and will post an updated story as soon as I can. 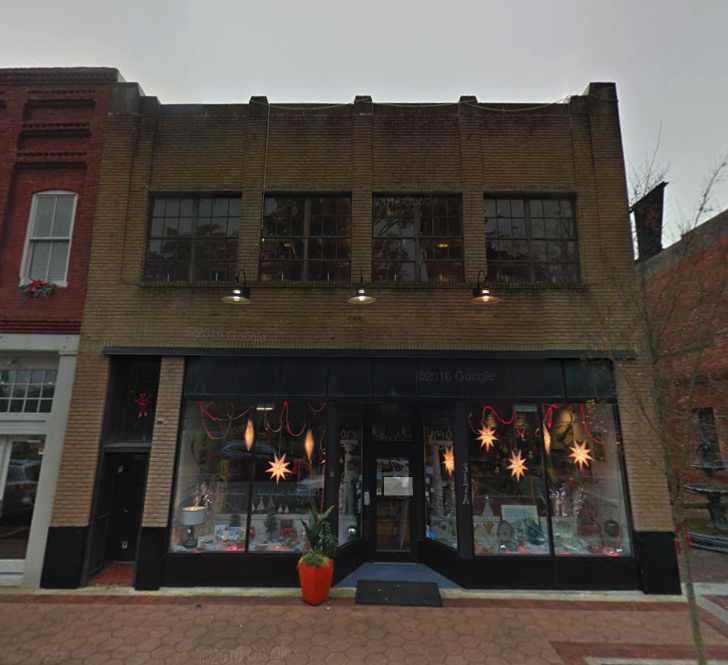 What does 3rd Rock Brewing Company have in mind for downtown New Bern?